At some point we all come to the reality that we will not live forever. This rude awakening usually comes just in time for many people to start funeral and estate planning. Estate planning entails putting together a will and a living will for use during future events. There are many different ways to go about creating your own will and a few key points that everyone should remember, especially if you own a business. A simple will is the best solution for those who have few assets. If you only have one house, one or two cars, and one bank account, then a simple will is the best option for you. Plainly put, in a simple will you will outline each of your assets and who they are to go to in event of your death. For couples, it’s common that everything goes to one spouse or the other; in the event that both die, everything goes to the children. Related Article: When Do You Need a Company Lawyer? The details are fairly cut and dried for a simple will. You can download templates online or visit a local funeral home or cemetery for an easy-to-fill- in simple will. To make it official, you will have to get it notarized. A living will is designed to designate someone to make any and all decisions for you in the event that you are physically unable to. This would be enacted if a person is in a coma or on life support for another condition, but is not legally dead. A living will gives one person the right to act on your behalf regarding your property, assets and money, as well as making any medical and funeral decisions. The person who is assigned authority through a living will should be someone that you trust. In most cases, that person is a spouse or immediate relative. A complex will is best suited for people who have a multitude of assets. This includes multiple properties, stocks and bonds, other investments, multiple bank accounts and possibly ownership in a company or business. In a complex will, it is necessary to outline each asset and what protocol will be necessary at your time of death. An executor of the will should be appointed and each detail should have descriptive clauses regarding the item. When it comes to owning a large number of assets, things can get challenging upon your death. Family members will fight over anything that is not stated to be inherited in a will. It is also necessary for a will to go through probate. Probate takes anywhere from six months to one year. This give people the opportunity to contest a will and for debtors to come forward and request what is owed to them. During the process, the executor of the will is required to keep all assets intact. This includes taxes on homes and vehicles, as well as mortgage and car payments. A complex will should be drawn up with a lawyer present. Most people prepare a will many years before they die. In that time, a multitude of things can change. For starters, perhaps you left the bulk of your fortune to one daughter because she was struggling at the time the will was written. Over the next few years things may shift and that same person may now be doing very well, but another is struggling. This means that you may be interested in changing your will. It should be a yearly habit to sit down with your spouse and lawyer and make any necessary changes to the will. This will avoid any headache at the time of death. Once a will has been drawn up, printed and signed, it is time to keep it in a safe place. The best place is within a fireproof safe. The combination to this safe should be given to one person who is most trusted. For some people, it is their family members, for others it is a friend, funeral director or minister outside of the home who will be around the family at the time of death. Once the will is retrieved, family members can start the probate process so that they can quickly divide assets. Along with your will should be final burial instructions. Many families spend countless hours fighting over the exact service, casket, burial vs. cremation and what to wear. Your family can be saved a lot of stress if you include an Eternal Memory Guidebook with your will. This instruction booklet should contain the funeral home you would like to use (if you have not pre-arranged), the type of service, minister, casket choice, burial choice and clothing options. The guidebook is made to comfort your family and make their grieving process less stressful. You can choose to include information for your obituary such as employment history and personal passions, people to contact upon your death and a copy of birth and marriage certificates that will be needed for the death certificate. Finally, the guidebook should contain all information for life insurance policies, health, home and auto insurance policies and bank accounts. List the phone numbers to cancel credit cards, account numbers that need to be closed, and who to contact regarding any stocks and bonds you may have. Also include locations of any important documents within the household such as deeds or titles. Creating your own will and Eternal Memory Guidebook are the first steps in future planning. It is common for people to wait until they retire to think about these things, however, there is no right or wrong time to start planning. Because no day is guaranteed, many people feel that the sooner the better is the best plan. Remember that in order for a will to be official it must be notarized. 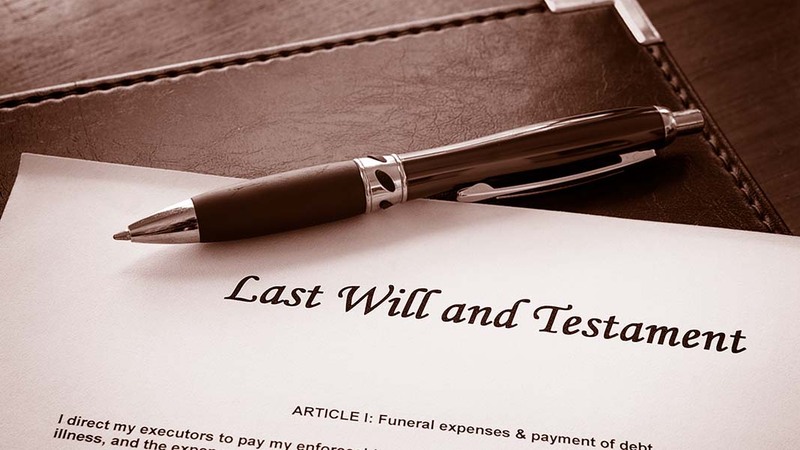 If you use a licensed practicing attorney, he or she should always have an updated copy of the will on file in event that someone is unable to find yours. 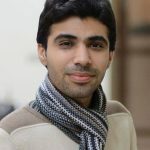 Author: Zohaib Akhlaq is the founder of HowEntrepreneur.com, where he teaches entrepreneurs and startup owners something new daily. 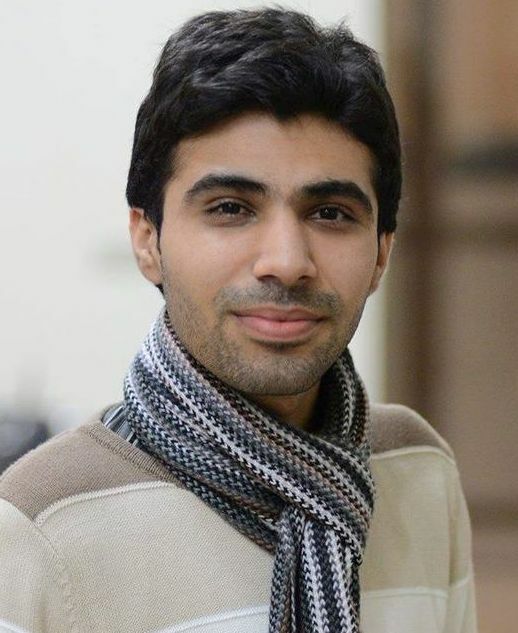 You can follow him on Facebook, Twitter and Google+.